Numbers can be manipulated to display different interpretations but they cannot lie. The gurus of cricket predicted that England would dominate the Windies. The numbers could not be further from the truth. 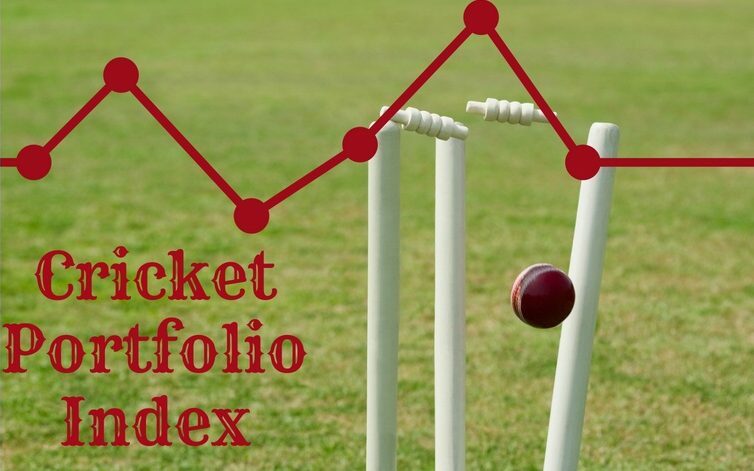 Windies have lost only one match at home since I started my index. Even in that match, Jason Holder was declared as the man of the match. Chase did not play well in that game and did not bowl at all. My index showed that England went into the game with a stronger side than the one they last played with. The reason for this was the replacement of Broad with Anderson. I expect that there will be a change in the top three. Lyon has a good chance of overtaking Perera to become the main spinner in Test XI. Then there is the case of Jason Holder. There is a very high probability of him overtaking both of them. There have been changes to the 2018 Test XI. Duanne Olivier replaced Shanon Gabriel. Rishabh Pant replaces Buttler. I still think Buttler is good enough to keep at Test XI but I will consider him if he keeps again in 2019. The only debatable position is No. 5. I have continued to keep Stokes there. There are better batsmen to play at 5. I would like to see how Stokes plays in the current series before deciding whether to keep him at 5 or find another replacement. Next Next post: Steph and Dom: Can Cannabis Save My Son? An interesting piece but I need to know how you work out their ‘numbers’. Why is Nathan Lyon 581 and Moeen Ali 465? Exactly what dictates those numbers? I developed an algorithm. The logic behind this can be found here: https://wp.me/p2wKaZ-c5 . After the last match Nathan Lyon has 590 bowling points and Moeen Ali has 495. The main reason for this is Nathan Lyon has more 5 wicket hauls and over than Moeen. Lyon also has a lower RPO than Moeen Ali. Interestingly both Lyon and Ali have taken the same number of wickets. My index gives more points for players reaching milestones.